Leonardo DiCaprio stars in a new commercial for Jim Beam. 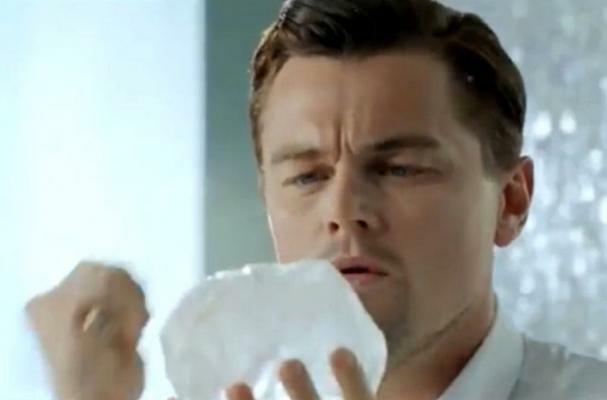 In the ad, which is currently airing in Japan, the actor carefully makes a large, perfectly round ice cube. Then, he shatters it to pieces by simply snapping his fingers. After pouring himself a glass of Jim Beam bourbon, he turns to the camera to say "Cool bourbon. Jim Beam." Watch DiCaprio in the Jim Beam commercial below!